Here's another polish from the Wet n Wild megalast Collection... an awesome blackened teal shimmer for fall, Sea Change. I almost didn't pick up this polish. I had a bad feeling about it when I was holding the bottle, but I took it home anyway. 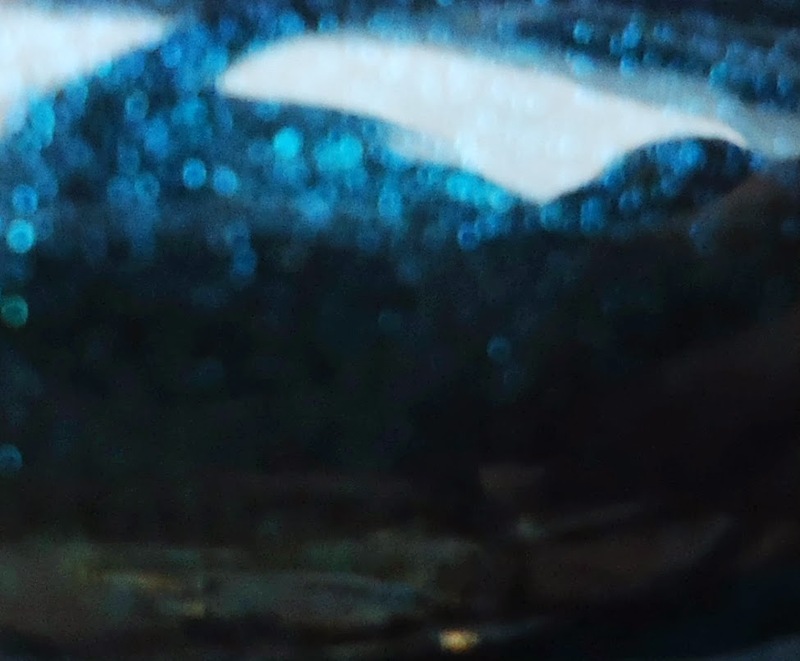 I don't really have a blackened teal shimmer in my collection, let alone one with shimmer that flashes from teal, to blue, to purple. Check the bottle shot again... The purple is totally there, right? 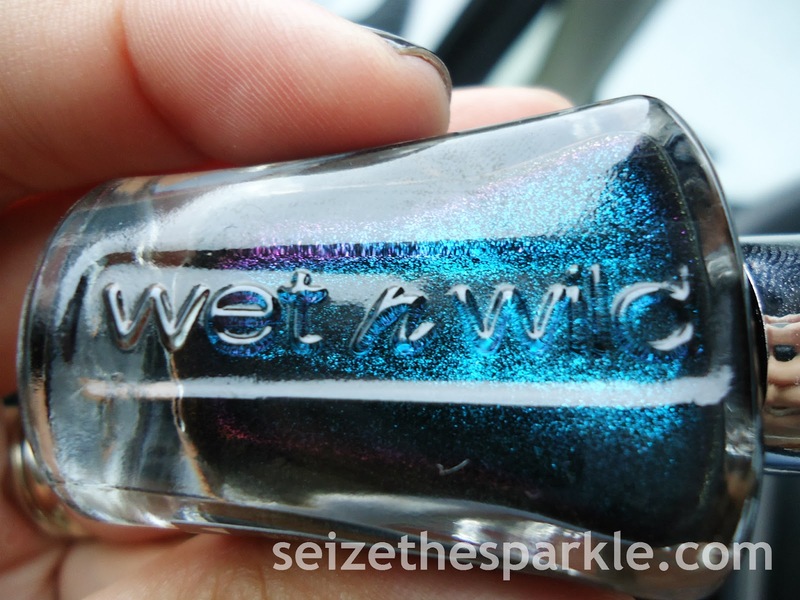 Sea Change is another exclusive-to-Dollar-General Wet n Wild megalast polish. Each bottle retails for $2 a pop. What do you think of Sea Change?